As your head Acne Ambassador, y’all know that I’ve had my fair share of acne stories and tales. I reckon I’ll be tellin’ my grandchildren these tales. Why? Because I’m weird like that and I think it’s a grandparent’s job to tell stories of the ‘olden days’ to their grandchildren. I’ll tell them how my face was plagued with acne more in my 20’s than it was when I was teen. I’ll tell them about how I defeated the acne monster not once, not twice but like…a gajillion times. I’ll tell them about secret serums and oils. 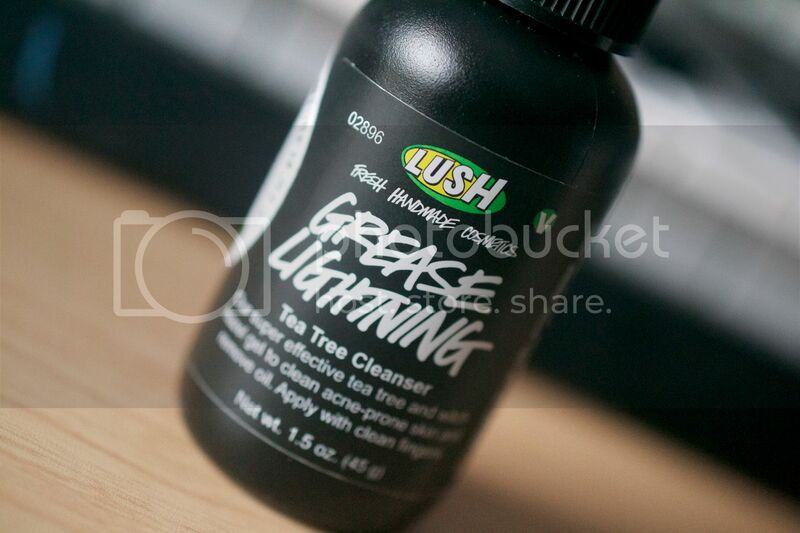 And I’ll tell them about LUSH’s Grease Lightning. LOL @ mini volcano. So dramatic and so true because seriously – some of my pimples ARE that large. At first glance, this $12.95 seemed to be ideal for a pimple poppin’ agent. Plus, I like the fact that it’s a gel. 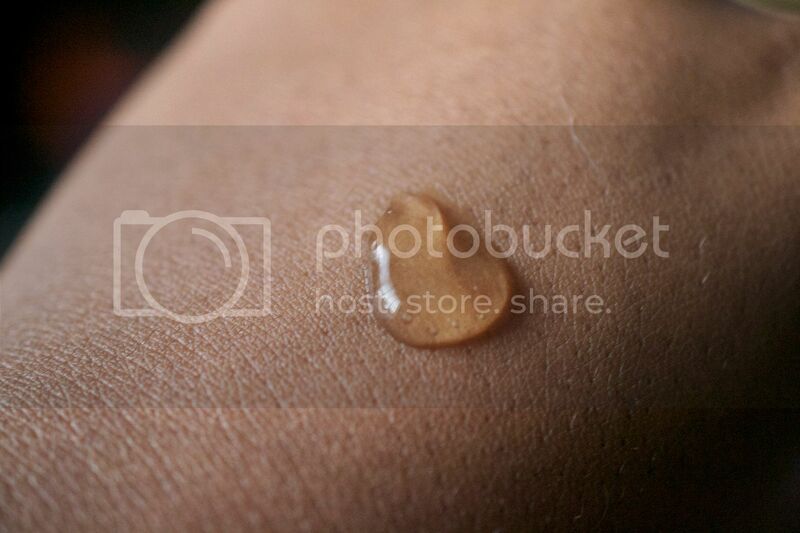 It means that it won’t only heal the skin but soothe it as well. Nice. 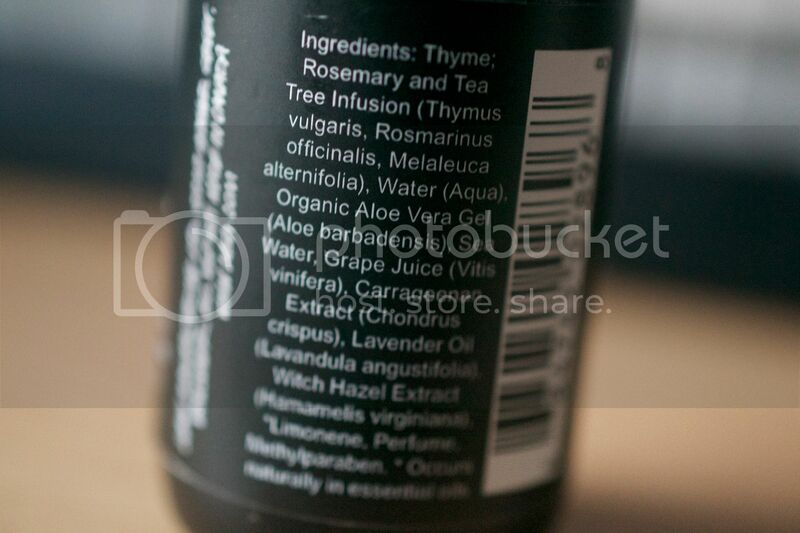 Ingredients-wise, I could smell a bit of tea tree oil, lavender oil and a blend of some other fragrances. I was disappointed to see that LUSH added ‘perfume’ in this mix because the essential oils alone would be just fine at combating the pimples. But I suppose they do this to sell to the masses because many people don’t like the “natural” smell of essential oils. I get it but I don’t think it’s helpful in an acne product. At first pump, this stuff feels nice and cooling on the skin. It has the consistency of aloe vera gel and I found that the amount it distributed to be more than enough to cover the average sized pimple. This is probably a product that would get more use at night unless you’re a gal that’s really good at covering up the gel-y residue. Is it effective at getting rid of pimples? It’s good enough. I think that tea tree oil gel can be just as effective. 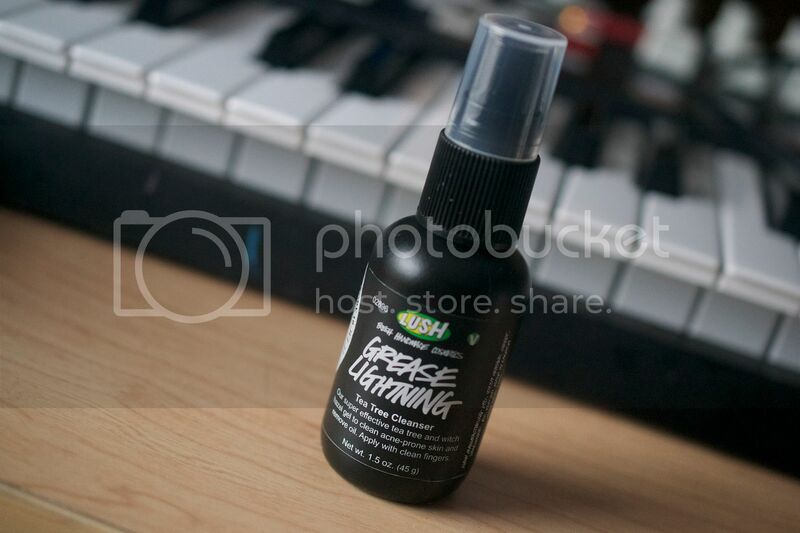 But if you’re boppin’ around LUSH and want to give this a whirl, I don’t think you’ll be disappointed. Anyone else out there suffer from mini volcano-sized pimples? Come on…be honest.